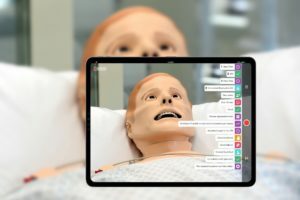 Another new healthcare simulation manikin, this time out of Japan, as reported by 3D printer and 3D printing news website 3ders.org, which focuses primarily on endotracheal intubation, gastrointestinal endoscopy, and sputum suctioning. 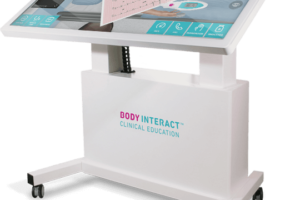 The new device was a collaborative project between Tmsuk R&D Inc., a medical venture firm based in Tottori Prefecture and the Tottori University Hospital in Japan. 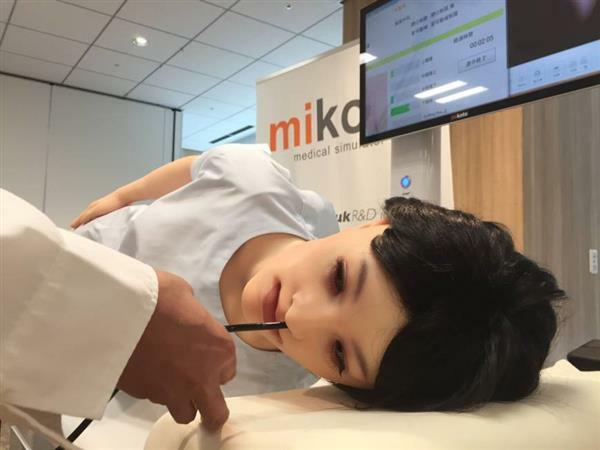 Mikoto, which is the Japanese word for “life,” is an extremely lifelike medical simulation robot that was specifically developed to help train young doctors, medical students, and emergency care workers. 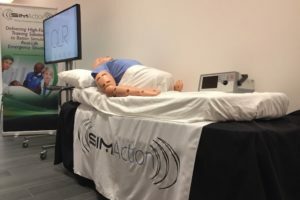 Not only does the 3D printed robot look and feel real, it is also equipped with special sensors that allow it to give real-time feedback to trainees—in the form of saying “ouch” and gagging. 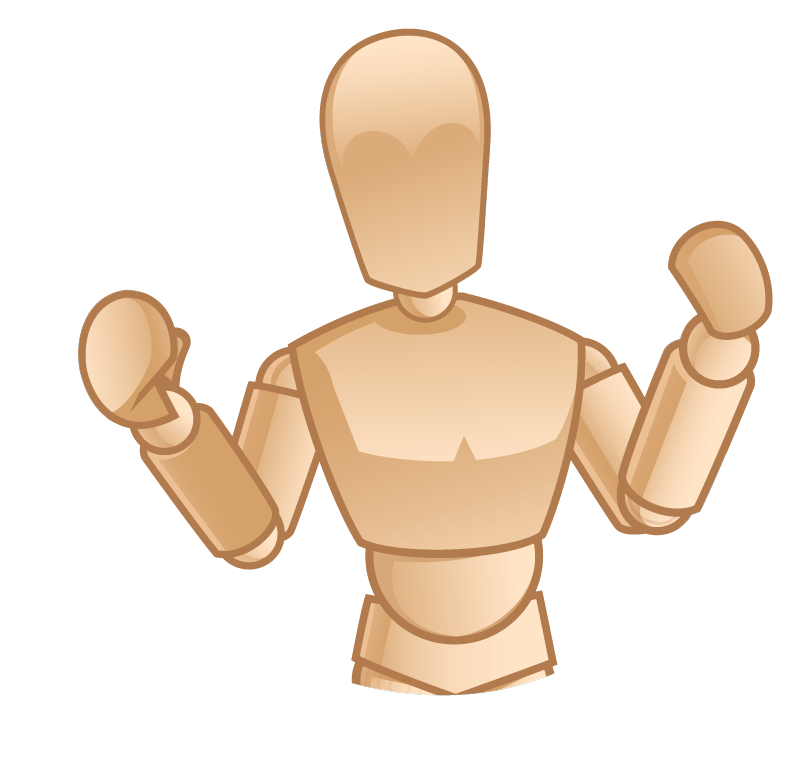 At first glance, it’s easy to mistake the robot for a real boy, as all of its features are uncannily lifelike. Even its interiors are anatomically accurate, as its tongue, esophagus, and windpipe were all based on a patient’s actual organs. In making the simulation robot, the Tmsuk team transformed digital images of the patient’s organs into 3D printed models. As we’ve seen, the medical sector is turning increasingly towards realistic 3D printed models to train surgeons and simulate medical procedures. 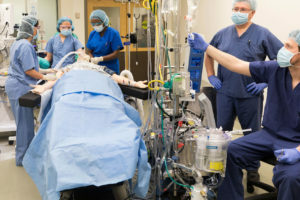 In Japan, where most medical learning is still done through textbooks, simulations are also gaining in popularity, as they offer hands-on experience and training, though the simulation models are still relatively limited in their scope. 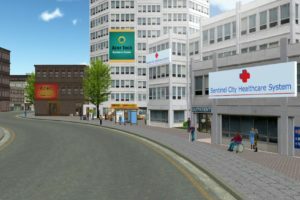 That is, while many medical schools and hospitals are equipped with simulation centers, many of the current training devices and “dolls” are much more rigid than real patients, which creates a discrepancy between what doctors are trained to do and what they actually do when they encounter a real patient. The new Mikoto robot thus marks a remarkable step forward for medical simulation equipment. Mikoto is not designed for all types of simulations, however, but is built for three main procedures: endotracheal intubation (a process wherein a patient’s airway is forced open by a tube in the windpipe), gastrointestinal endoscopy (where internal organs are checked using a flexible fiber-optic camera tube), and sputum suctioning. As mentioned, Mikoto is equipped with various sensors which can alert users if they are putting too much pressure on the robot, or if they are choking it.  At the end of the simulation, the 3D printed robot also issues a score for the simulation, which is based on data obtained through the sensors as well as the length of the procedure.